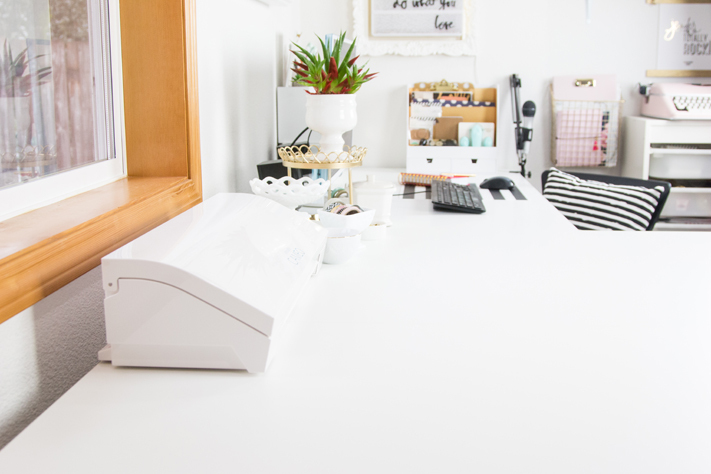 I am so excited to reveal my new craft room and office! I have been dreaming of this day for a long time and I am grateful to be sharing this moment with you. 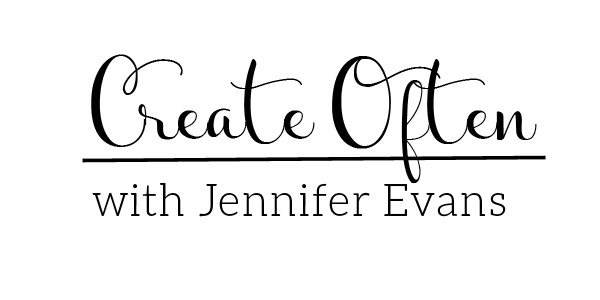 As a crafter, I have like so many fellow crafters, dreamed of a space where I can work and play. 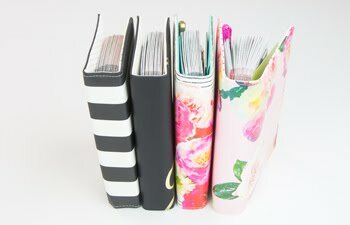 I can't wait to show you the before and after with an organizational giveaway too! When I started with this room, it was a blank canvas! 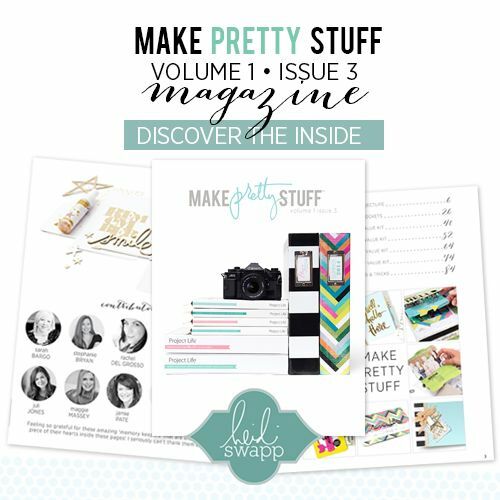 You can see the before revealed at Heidi Swapp's blog right here. 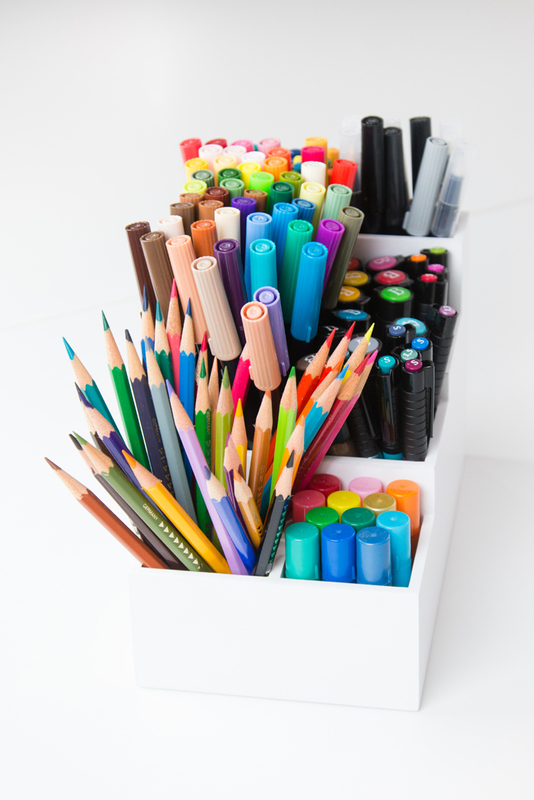 However, in this post, I wanted to break down some of the ways I organized my everyday items. Having my pens, inks, colored pencils, and Color Shine tucked away in my previous space just kept me from using them. Here are some ways I got organized before the move to my new home and new space! Purge. Purge. Purge. It is ok to say good-by and let go of some things that you are not using anymore. I took time to go through my supplies and gave the stuff I was hoarding to good homes before moving. Decide to use what you have. When I looked at what I wanted to keep, I realized I needed a more practical way to store those items. Did they need a storage box that was labeled? Did they need to be in a clear container so I could find them easier? Did they need to be out in view so they would be used more? I made a list and purchased containers for what I needed. You got this! Then I started to unpack one box at a time and got to organizing! It was easy to start with pencils, pens, and inks. 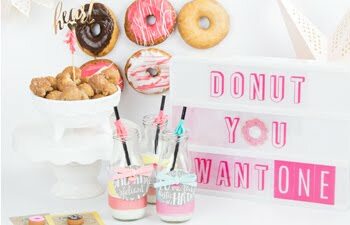 I love the 4 piece Desk Top Maid by Totally Tiffany for this! It was in the white color that I wanted for my space. It really helped the color of the product POP! I kept the supplies in rainbow order so that it would look pretty and be easy to find what I needed. 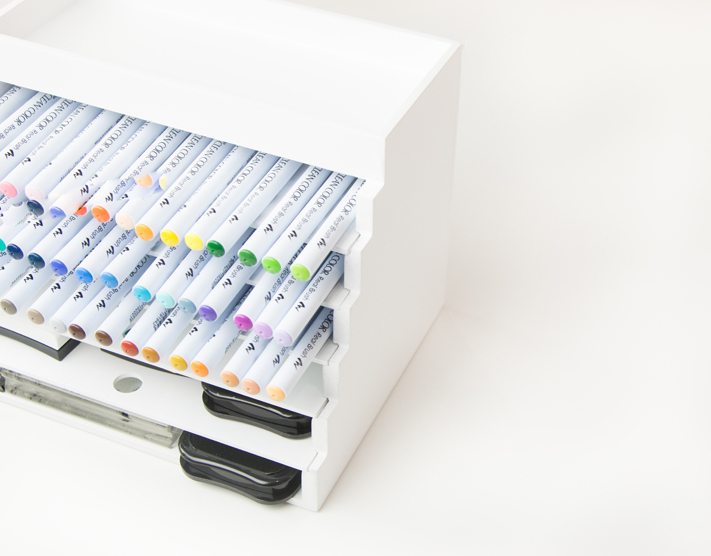 The trays in this Pen & Ink Palace pull out and inks could fill the entire thing if you wanted. 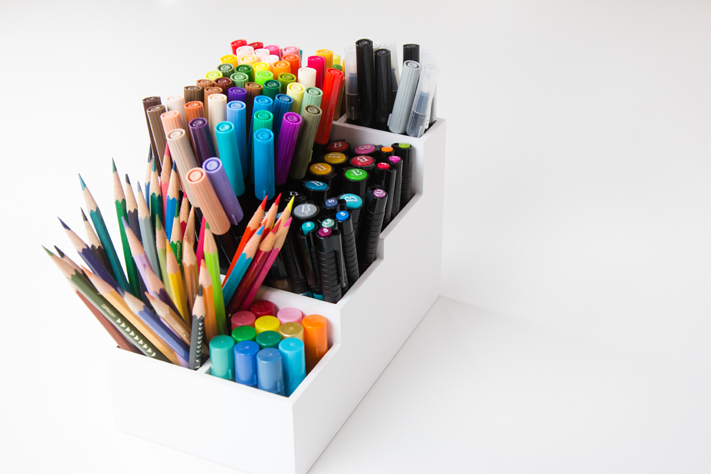 I needed a great place for my Clean Color Real Brush Pens. My most used inks and blocks are below. 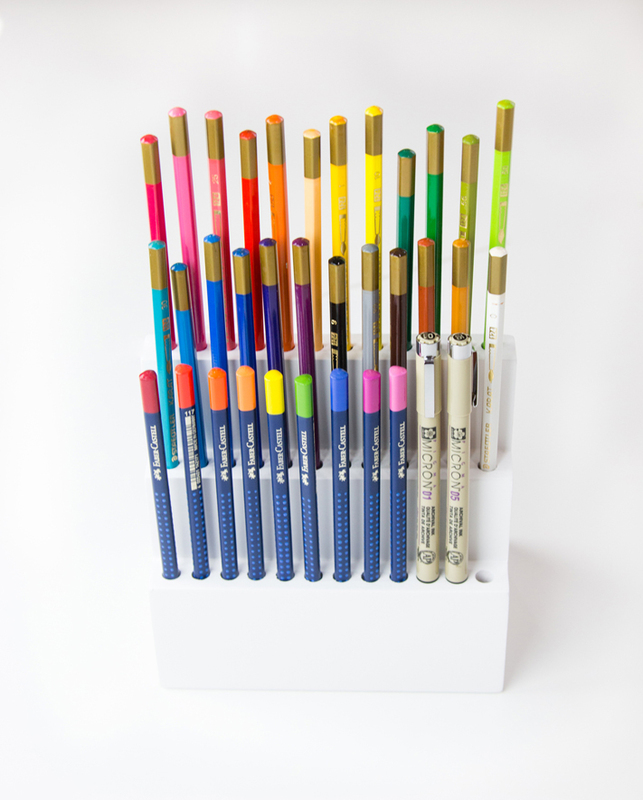 I don't mind that these watercolor pencils are all at different lengths in this Pencil Perch. When in high school I won some prize money in an art show and used the money to buy these. They have been on a long road to get here and they will stand proud and tall. 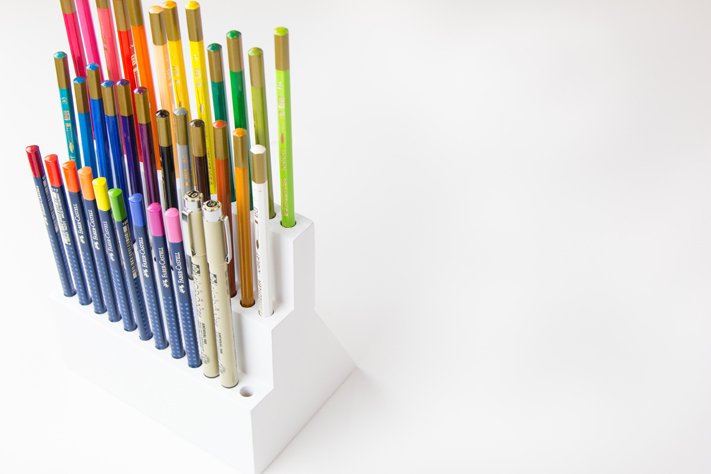 The Tool Tower is perfect to hold all your tools at your desk. For me, I needed a place for my mixed media supplies. 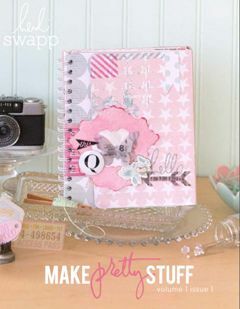 I have been having a blast taking this down off my shelf and coloring my stamped images or working in my art journal! Easy clean up! 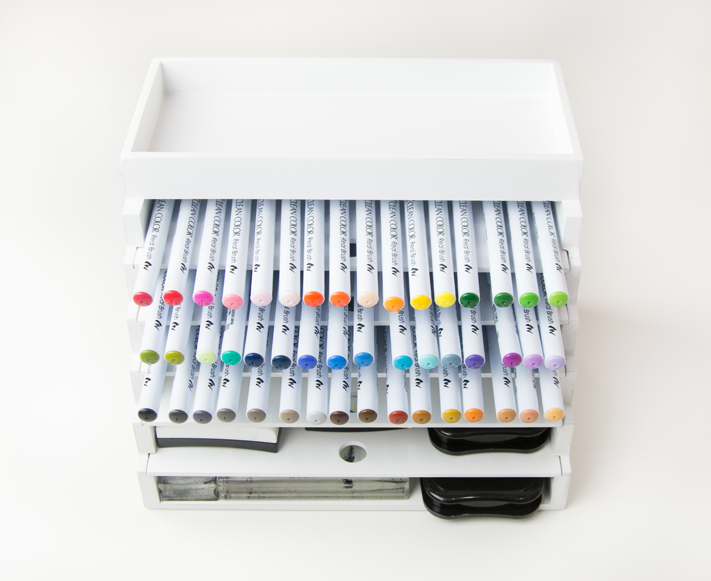 The Stadium Arranger could be used for so many different things in your craft space. However, I needed a new place to hold my Heidi Swapp Color Shine and Minc Mediums. I love having them within reach! Plus the color makes me happy! 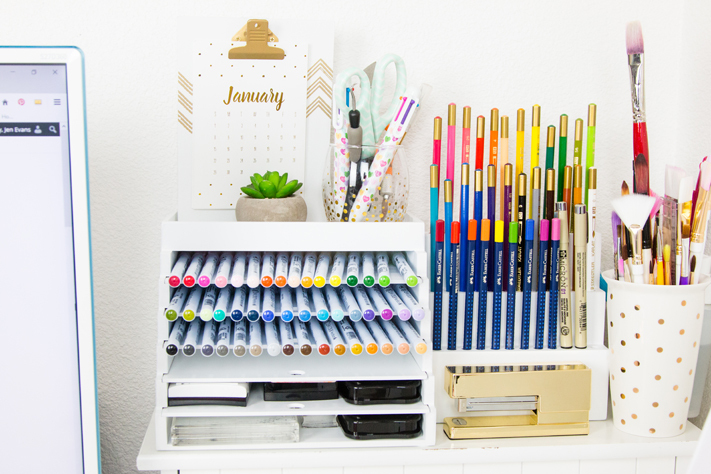 I hope that this gives some craft organization ideas! Totally Tiffany was so excited about this room makeover that they are giving away this 4 Piece Desk Maid to a reader! Click here to ENTER TO WIN! 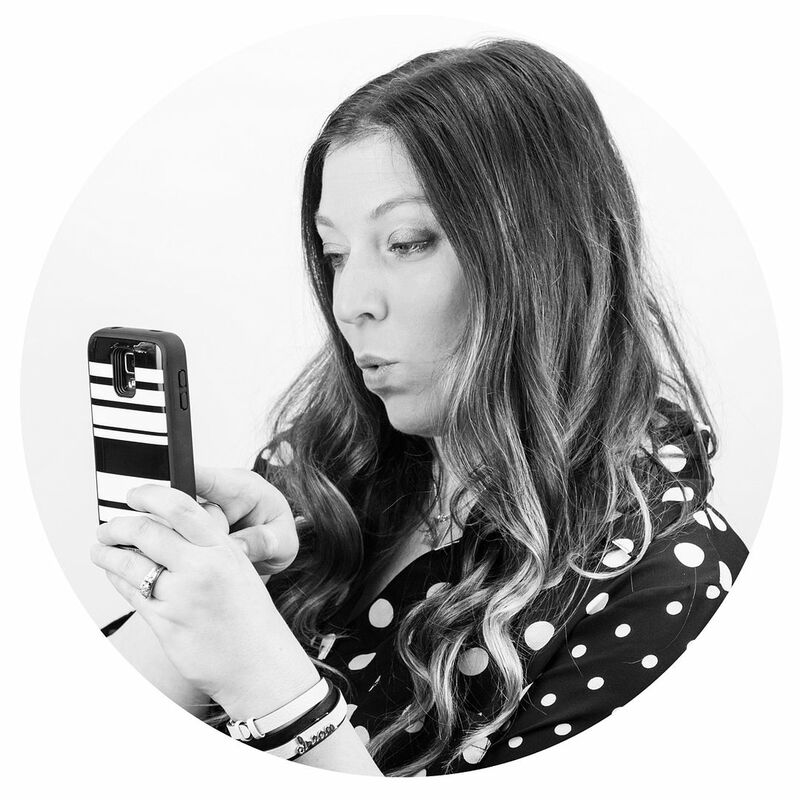 Thank you for joining me for behind the scenes of how I got organized. Stay tuned in for more tutorials coming soon that include how I did the marquee sign, created the wall of shelves, and customized my Lightbox collection! 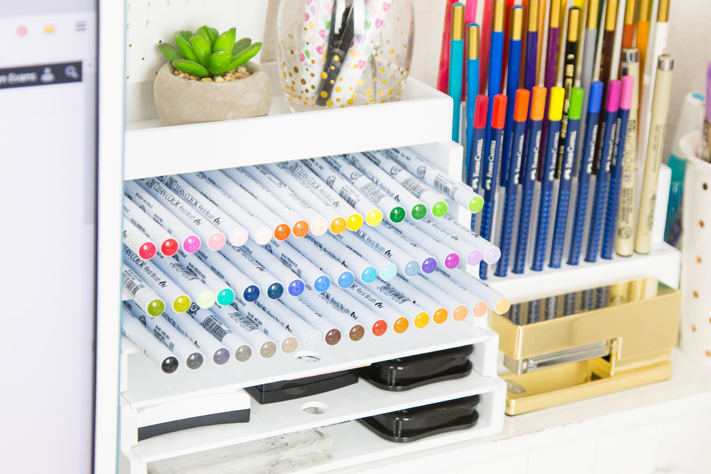 Totally-Tiffany is also having a sweepstakes going on right now with more ways to enter to win craft organization products from their website. You can check it out here; it ends January 22nd, 2017. 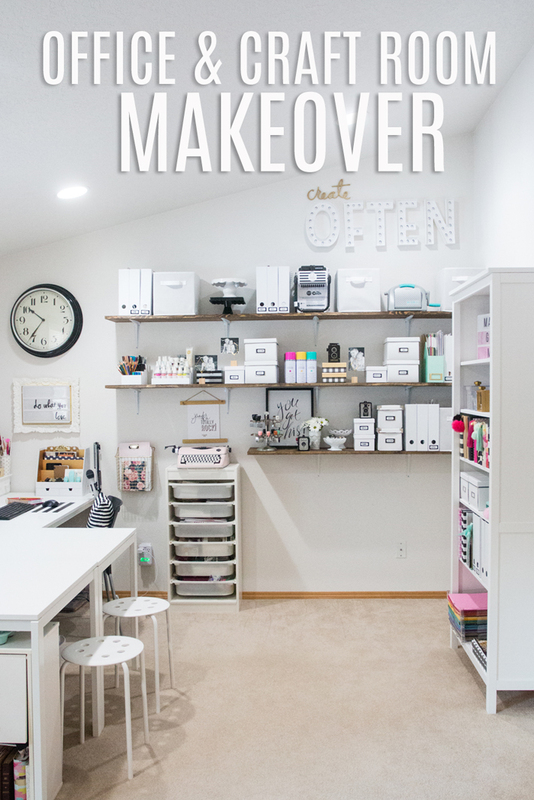 If you are looking for all the items I used in this makeover, feel free to check out the Craft Room and Office Makeover Pinterest board I created as an easy shopping list! 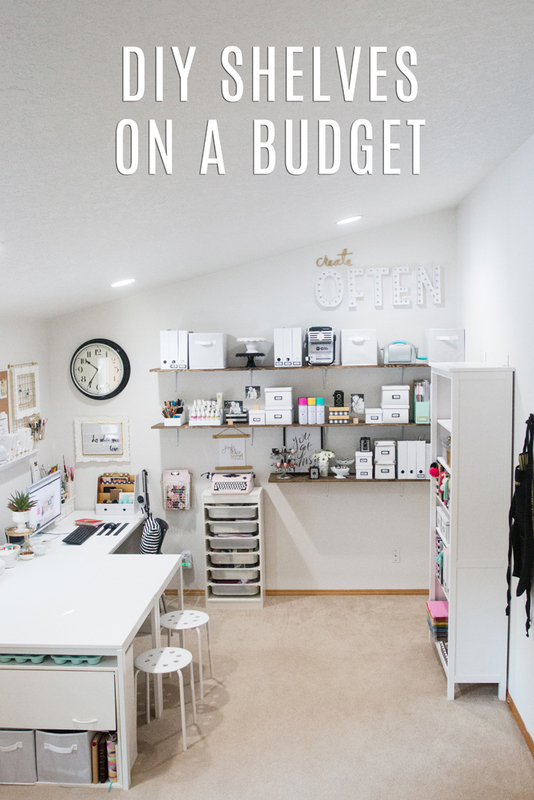 To see how I created the shelves for less than $60, check out this post here! Create a space for yourself. When you are in a space that makes you happy it inspires creativity! I too love Totally Tiffany, just got my 4 piece Desk set and can't wait to put it to use. I have many other items for Tiffany and love them all. Your room looks amazing!!! And I love that you have Roman's 8:28 on your side bar...He does! OMG you just blow my mind.......as always. I need to get those white organizers ASAP. Let see if I can finish mime soon. Love you're craft room!!!! I just love your beautiful craft room! I was wondering where you got the pencil holder on the bookcase. I can't find it mentioned anywhere. Thank you. Love how everything as its place!